She also started an apprenticeship at a London lacquer workshop, taking instruction from Japanese artisan Seizo Sougawara, which formed the basis of her design foundation. With his tutelage, she became one of the leading designers of lacquered screens and decorative panels. In 1902 she moved to Paris and continued her lacquered designs. Her first commissioned work was the entire home interior of milliner, Madame Mathieu-Lévy. 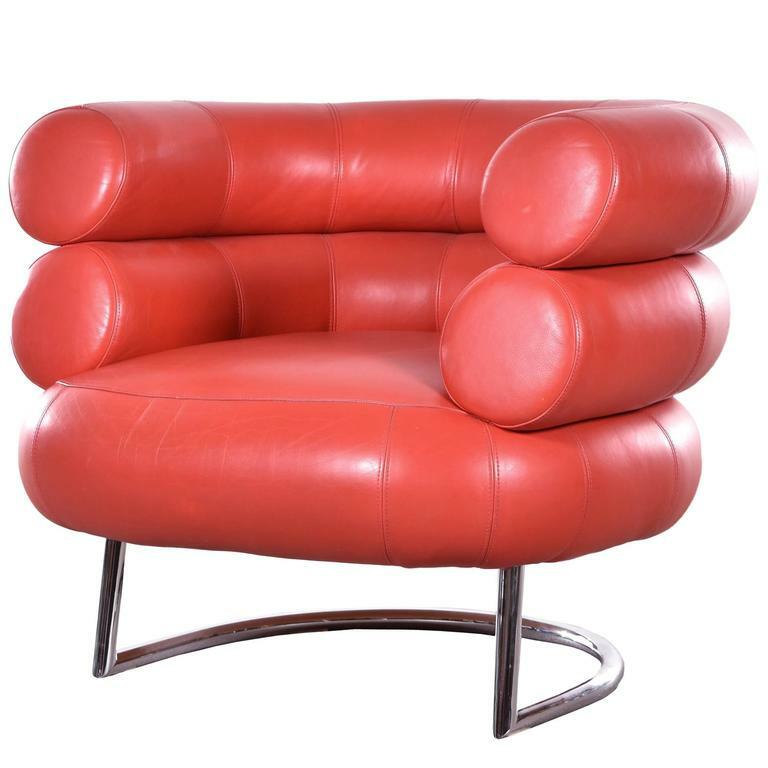 She designed many of her future famous pieces for this house, including the Bibendum chair, known for its tubular shape and the Pirogue boat bed. 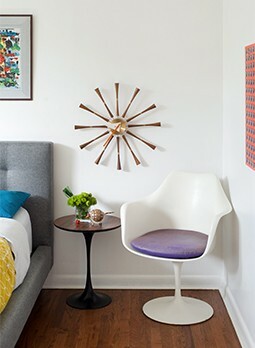 Shortly thereafter, she also designed the E1027 table and the Transat chair for her own home interior. 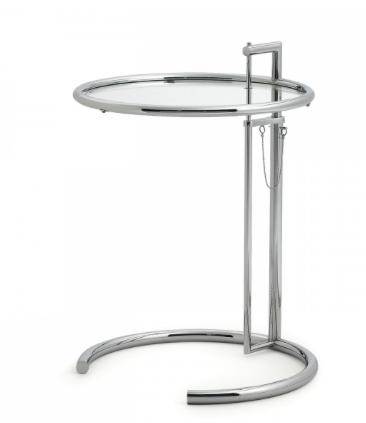 Her main materials of choice were chrome, steel tubing and glass for the modern appeal. Without a place to showcase her new pieces, she felt the need to open her own design studio, Jean Désert in Rue du Fauborg Saint Honoré in 1922. She continued to forage her way into the design community, creating pieces with revolutionary design structures and working with popular artists, Le Corbusier and J.J.P Oud. Encouraged by her success with interior design, she began to work with home architecture in 1926, building what would be known as, “the purest example of domestic architecture and interior design of the period,” (ARAM). 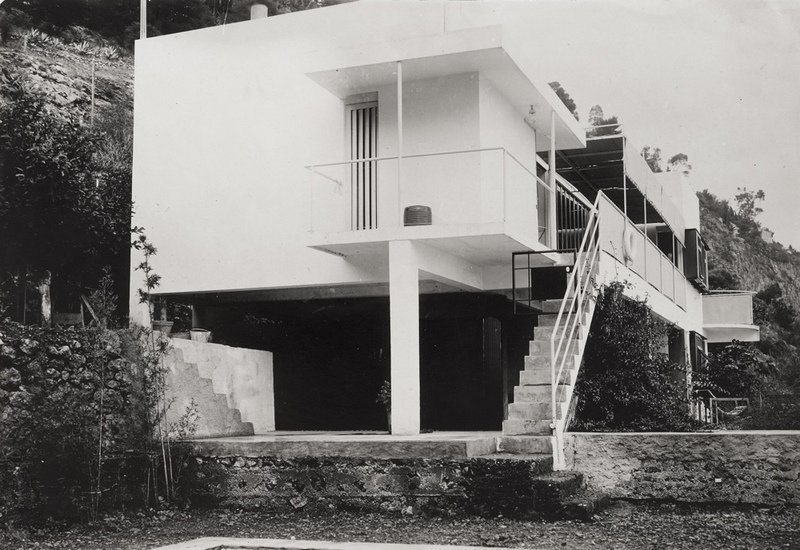 The home, built for herself and Jean Badovici, was called E-1027 and was located in Roquebrune-Cap-Martin. The design is a flat roofed rectilinear home and contains mostly furniture of her own design. Architecture portfolio 1, page 20 image 3, NMIEG:2000.250, Eileen Gray Collection I. Still standing today, the home has recently been updated, refreshing the older items while maintaining its original look (updated images and article in French can be found here). 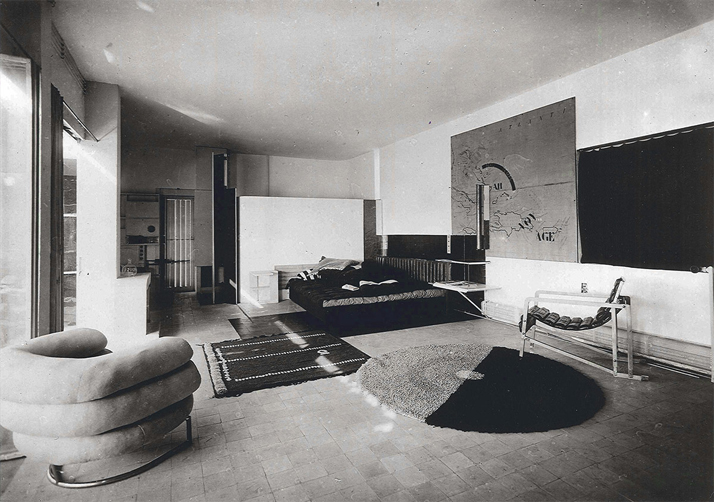 Selections of Eileen Gray’s furniture on display in E-1027. Her multiple talents in every respect of modern design is still appreciated today, her pieces still a popular option for furnishing MCM homes.